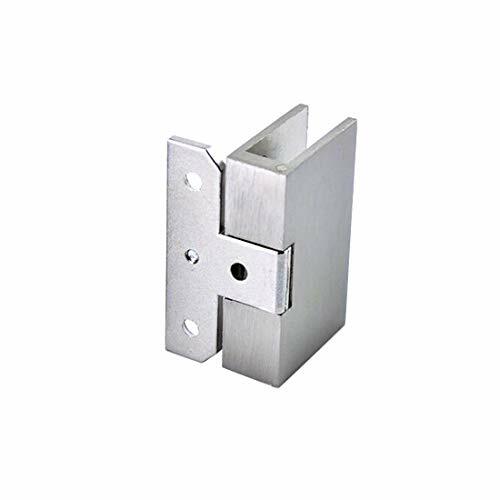 ZXHAO Zinc Alloy Glass Door Cupboard Showcase Cabinet Clamp Glass Shower Doors Hinge 2PCS (Big Size? Product prices and availability are accurate as of 2019-04-19 20:19:04 UTC and are subject to change. Any price and availability information displayed on http://www.amazon.com/ at the time of purchase will apply to the purchase of this product. 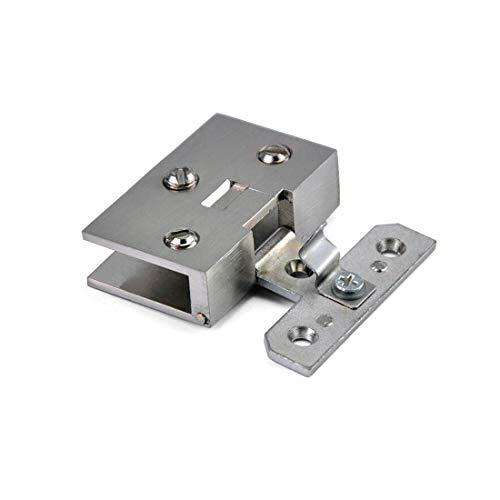 Product Contain: 2pcs Glass Clamp Hinges; Screws are included. 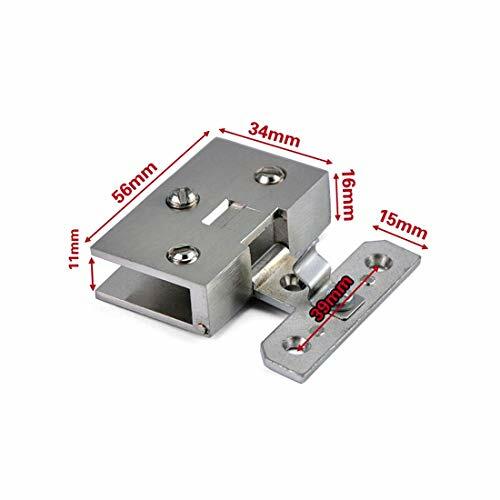 Due to manual measurement, and production, the batch is not the same, size, weight, color, there will be a certain error, error within 2% of the normal situation.